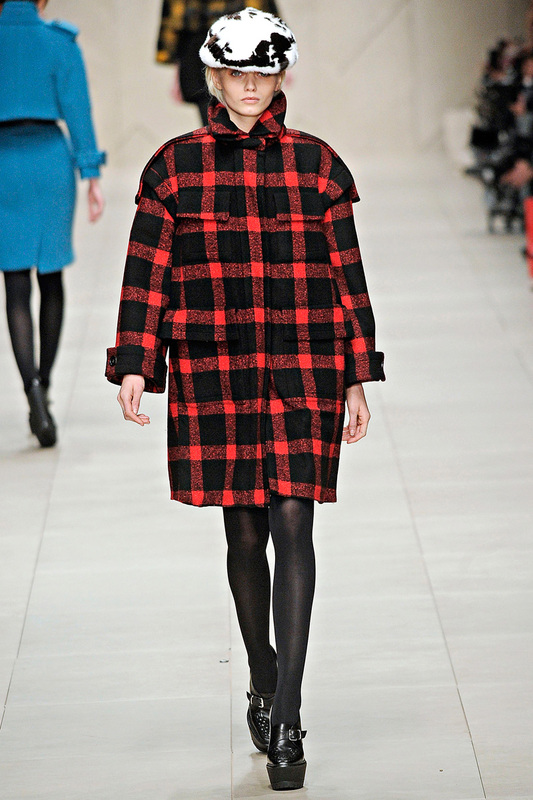 A Burberry women’s coat for FW11. 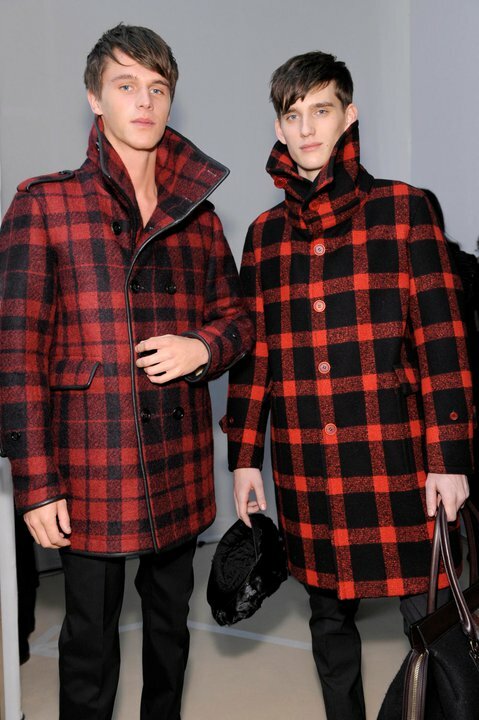 Glam lumberjacks in their lumberjackets, at the Burberry FW11 menswear show. Portrait of the Journalist Sylvia von Harden, 1926 by German Expressionist painter, Otto Dix. See other posts on Fashion and Art. Top two images courtesy of Burberry. 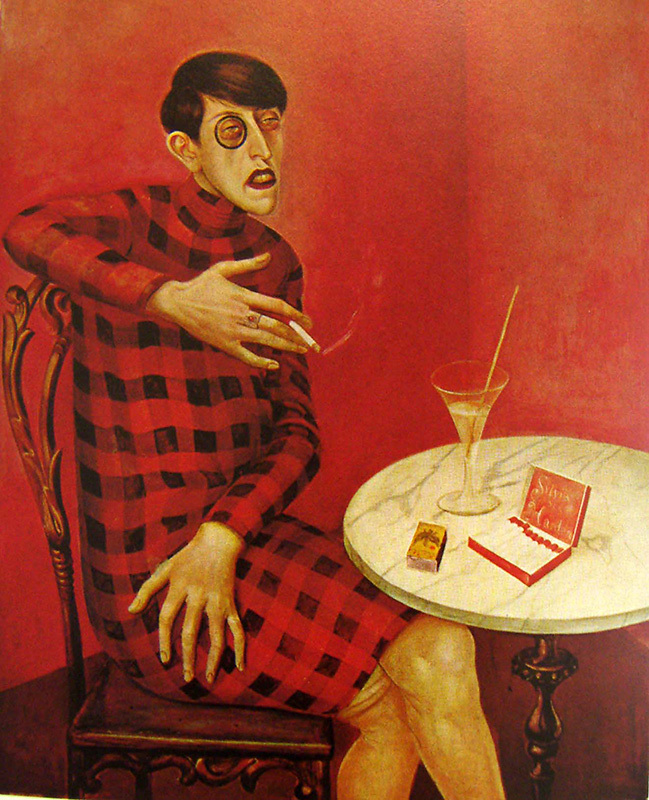 Otto Dix image courtesy of Wikipedia.